On Wednesday 1 February 2012, Pro-Clean Industrial Services Ltd of Great Western Street, Wednesbury, will celebrate its 20 year milestone in business. 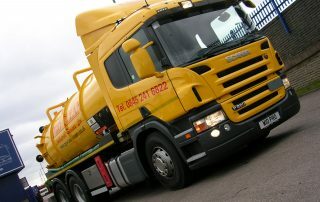 In 1992 Pro-Clean was established at Hazel Lane, Cheslyn Hay, Walsall, starting with one 3,000 gallon tanker, van and a space on the premises’ yard. 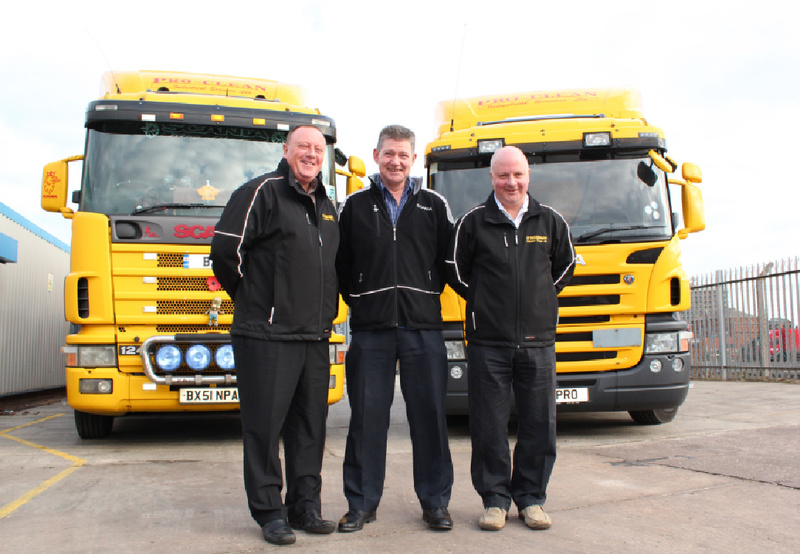 The company grew at a rapid pace forcing Pro-Clean to relocate to Station Road, Old Hill, Cradley Heath in 1999 and the directors upgraded their fleet to 7 vehicles to keep up with the demand from customers and contracts. The company had to relocate again in January 2010 to Great Western Street, Wednesbury, which is their current location, employing 20 members of staff. They have also applied for a Vehicle Operators Licence for the adjacent yard as a margin for future growth. 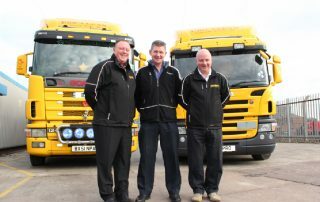 The company is run by two sets of brothers, Phil & Dave Spittle and Patrick & Michael Sherrington all of who worked at Biffa Waste during 1991. They all met by being members of a local pool team in the Bank’s League, Wolverhampton. Pro-Clean are specialists in providing a complete management service for the collection and disposal of packaged or bulk liquid, sludge’s and solid hazardous waste streams. They provide all the necessary legal paperwork for the removal, carriage and disposal of waste products. Operating for high network clients such as MG Rover, Land Rover and Jaguar, Pro-Clean are regarded as an industry leader within the Midlands area and are commended for their excellent levels of efficiency and customer service. Keltruck’s relationship with Pro-Clean has been going strong since 1994 when they purchased their first vehicle; a P93ML4X2R 22042Z which is still an active vehicle running within their fleet today. Pro-Clean currently operate a complete Scania fleet composed of 9 vehicles ranging from 1994 to 2011 models which are all serviced at Keltruck West Bromwich and Willenhall, one of which being a 2000 T Cab which was purchased as their “show vehicle” of the fleet for customer’s interest. 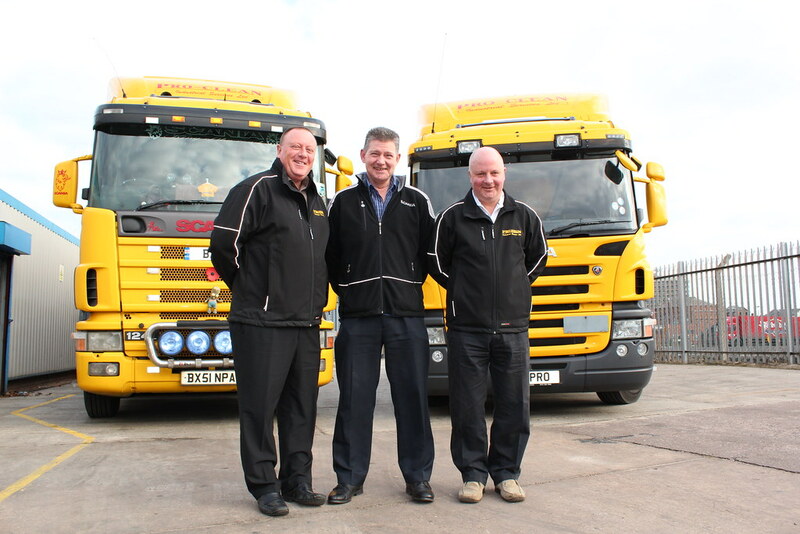 Phil & Dave Spittle also shared plans of increasing their fleet to manage their ever growing demands from their customers, including in investing in a new curtainsider to increase capacity of packaged waste during 2012. When asked why they continue to choose and invest in the Scania product, Phil Spittle commented, “We have always had Scania’s purely because Scania is a better product. They are user friendly, a much better design and are comfortable for our drivers. The premium brand reflects on our own brand”. Regarded as a complete customer, Pro-Clean utilise all areas of Keltruck’s business from New Sales, Aftersales, Parts, West Bromwich’s bodyshop and the State of the art Dalby paintshop. Keltruck’s aftersales department manages the various contracts Pro-Clean possess, incorporated by x 1 tanker, which is on a 12 month rolling contract, 3 trailers on service contracts, 7 vehicles operating under Scania’s ‘Good News for Old Friends’ contract and their P285DB6x2MNA vehicle which is on a 5 year Repair & Maintenance contract. 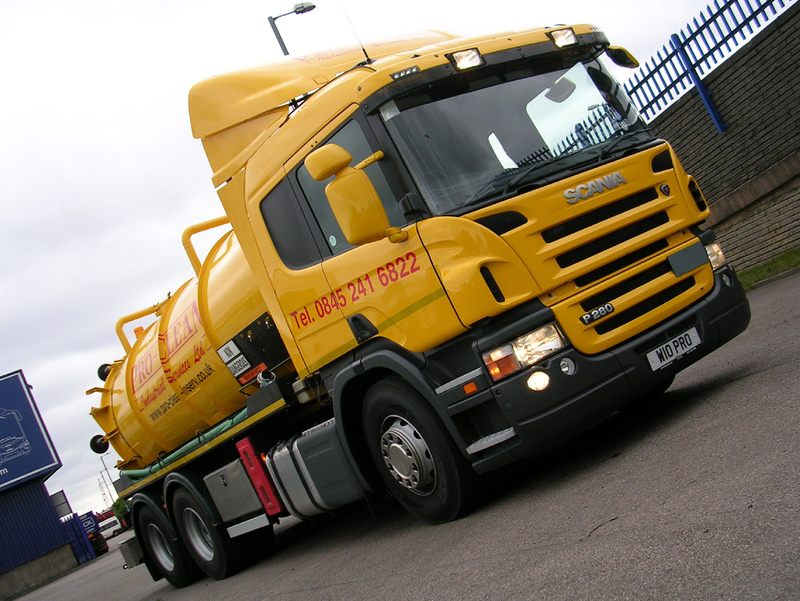 In 2011, Keltruck’s paintshop and bodyshop converted, refurbished and mounted Pro-Clean’s first tanker onto their new P285DB6x2MNA vehicle, prized with its own cherished registration, “W10 PRO”. Pro-Clean have made quite an impression over the years for their excellent service and to Keltruck is no exception. David Morgan, Keltruck’s New & Used Sales Director commented, “I feel great pride knowing that there are local companies such as Pro-Clean continuing to run successful businesses. Like Keltruck, Pro-Clean continue to show a positive and optimistic attitude towards their business which is then amplified in their service they offer to their customers. 20 years in business is a fantastic milestone and I wish them the very best of luck for a prosperous future”. The directors’ strategy to tackle the current economic climate comprises of various marketing tactics from upgrading their online advertising and internal communications, continue to invest in staff and driver training in order to maintain the best level of service at all times and to persist in delivering a personalised service to customers that cannot be offered by their large national competitors. Accredited with ISO:9001 quality standard 15 years ago, the directors are now looking into taking their business one step further by achieving ISO:14001 to signify to customers that they are continuing to invest in services available and as recognition for their continued hard work. Twenty years is a fantastic milestone for any company and Pro-Clean should be an inspiration to any business looking to reach for the same goal.